A new trailer for the rerelease of the Coens' cult caper. 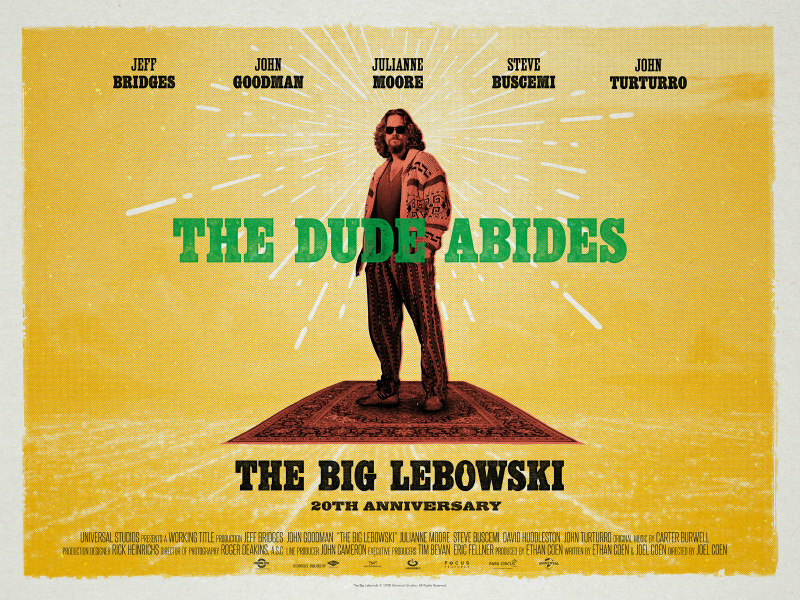 The Big Lebowski may have struggled to find an audience on its release, but two decades later and it's considered one of the Coen Brothers' finest films. The movie turns 20 this year, and in celebration Park Circus are bringing it back to UK/ROI cinemas on September 24th. You can find the list of participating cinemas here. A new trailer has just been released for the anniversary screenings. Check it out below.